It all started when President Noynoy Aquino blurted out an "Eh di wow" during his sixth and last-ever State of the Nation Address. 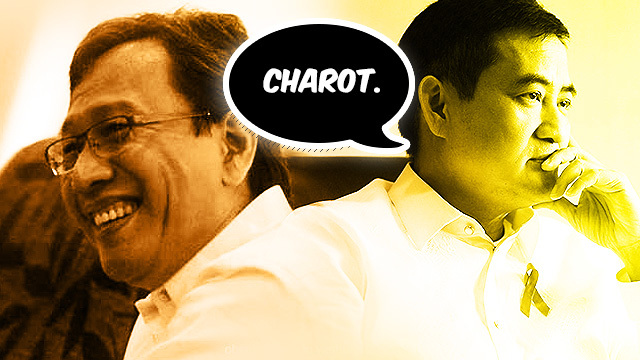 The dreaded three-word expression was PNoy's retort to critics, whom he said are averse to his "Daang Matuwid" platform. What the prez didn't know was that his shoddy attempt at keeping up with the times would result to a whole lot of rhetorical ridiculousness, thanks to a couple of eloquent spokesmen.